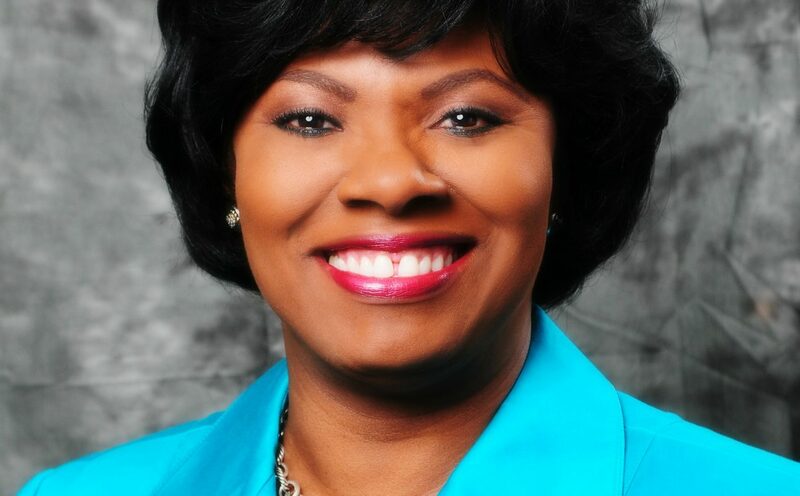 Vernice Walkine, President & CEO of Nassau’s Lynden Pindling International Airport, was named a leading woman in aviation by the Airport Council International North America (ACI-NA). Ms. Walkine is named amongst an impressive roster of 36 female airport executives of leading airports throughout the Americas. Read the full article from the Airport Council International North America.